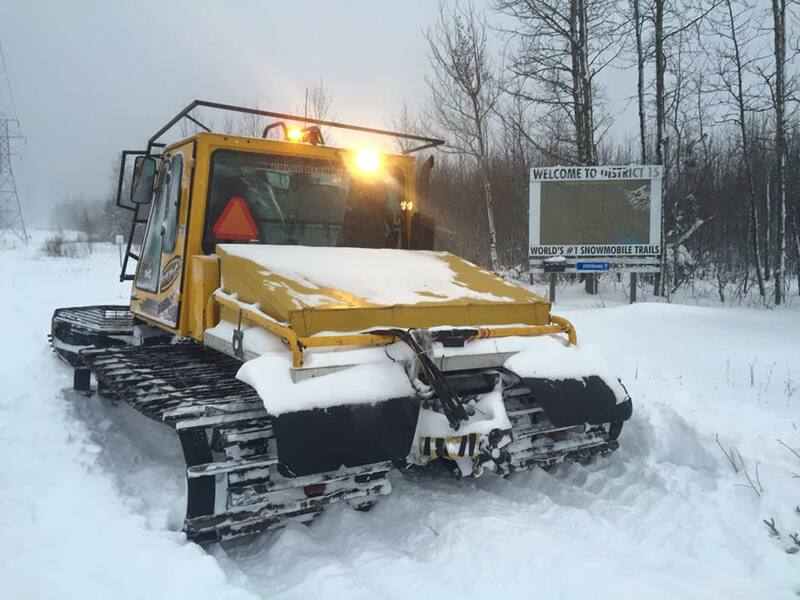 After a slow start, Winter 2016 is finally underway. 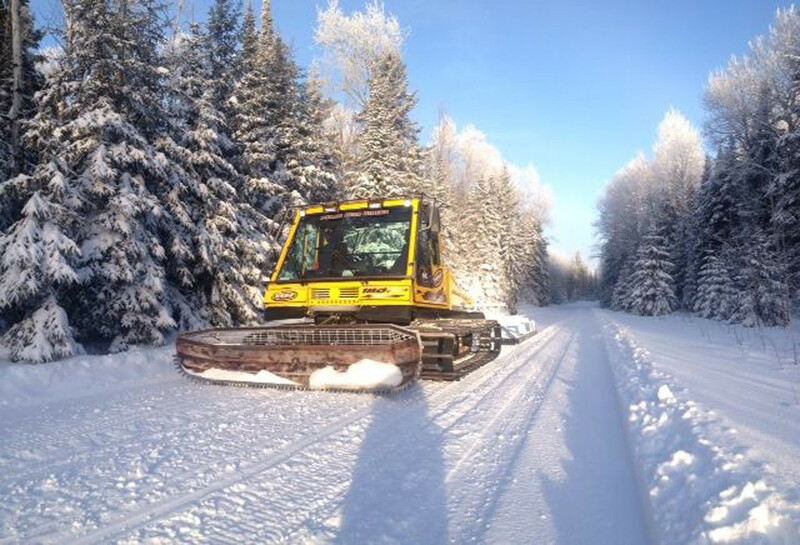 Sustained cold temperatures have allowed for lakes, rivers, streams and swamps all over Ontario to start freezing, snow is staying on the ground and OFSC clubs aren’t wasting any time getting the trails groomed and ready to ride. 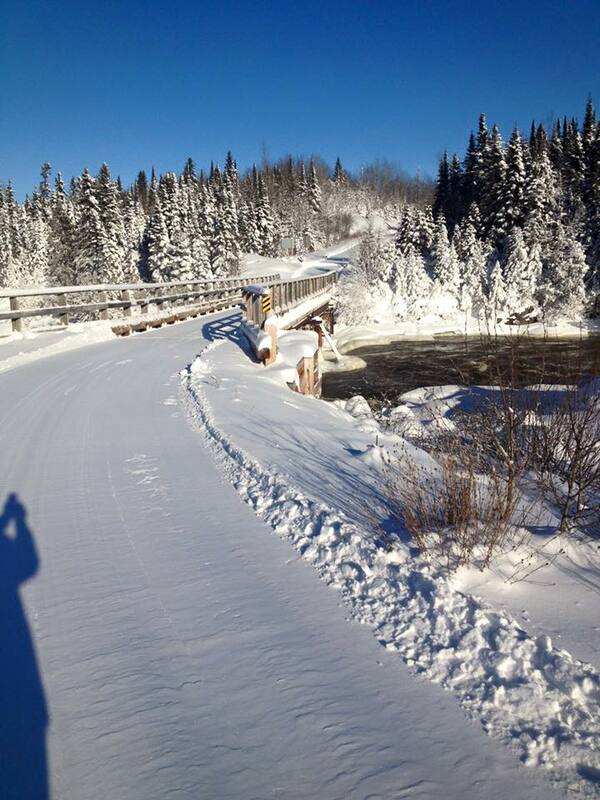 Polar Bear Riders getting the trails open lickity split! 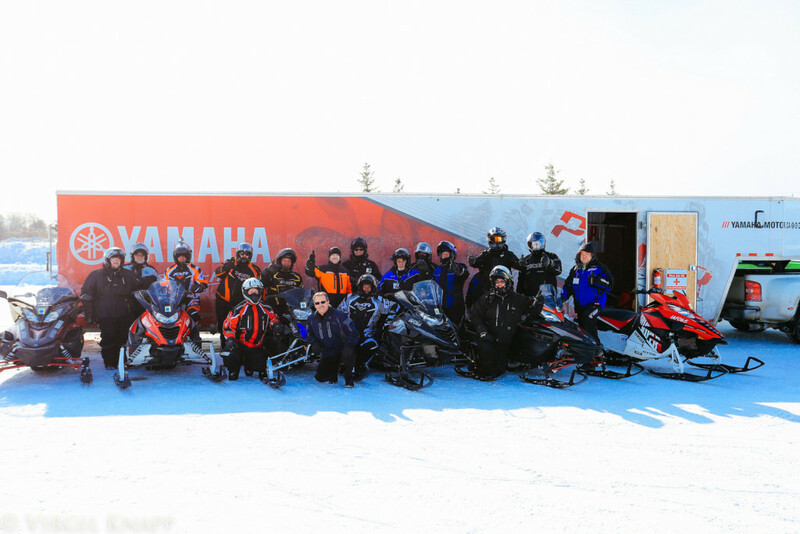 At 4:52 pm on Monday, January 18th, the combined efforts of the Polar Bear Riders of Cochrane, Ontario and the Arctic Riders Snowmobile Club of Smooth Rock Falls opened the “Gateway to the North” tour loop, a major attraction to the Northern Corridor riding area and a day’s worth of snowmobile trails. The Early Season Power Tour brings the latest Yamaha sleds to the community that wins for a day of riding exclusively for the volunteers that have worked so hard to get their trail system open. Previous winners, the Sault Trailblazers, also had a significant amount of trail open, as did the Pembroke clubs. We’re proud to recognize volunteers from all over Ontario who work so diligently to prepare our trails for visitors from all over North America! The Gateway to the North Loop is open! So a hearty congratulations goes out to the Polar Bear Riders and the Arctic Riders but this isn’t over yet. The opportunity to demo the latest in four-stroke snowmobile technology is heading your way. This winter the Yamaha Snowmobile Power Tour will be making stops in communities all across Canada. This is your chance to try out the new 2016 Yamaha Viper, Apex, Vector, Venture GT and Phazer (exact models on site TBD). Clean, quiet, fuel-efficient, and reliable with the incredible torque the industry can’t stop raving about. All for Free, and all for You! Time : 10 a.m. to 4 p.m.
Time : 10 a.m. to 2 p.m.
Time : 10 a.m. to 5 p.m.
Mike Jacobs is a motorsports adventurer. He's looking for the best experiences life has to offer on the back of thousands of perfectly timed and controlled explosions.